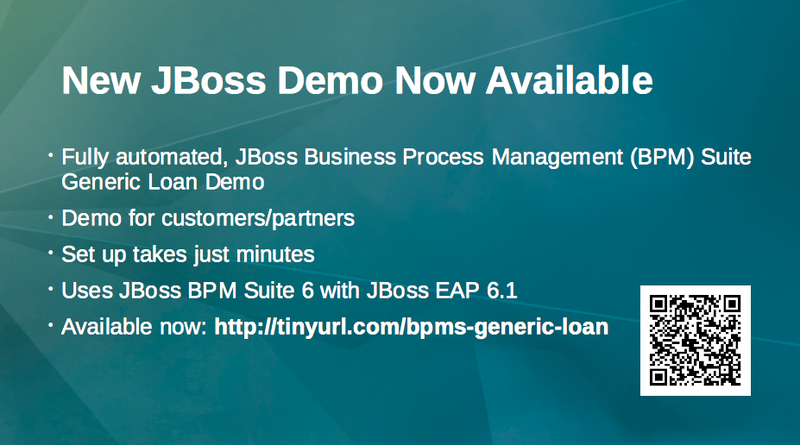 Keep your eyes peeled as we have hijacked the sequence and inserted our very own JBoss BPM Suite demo announcement. It looks like the image found here and even includes a QR code that you can scan to jump right to the demo. 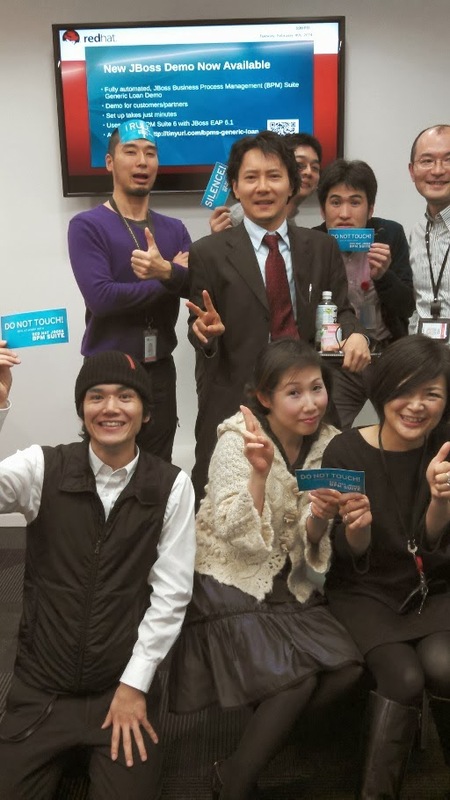 Update 04 Feb 2014, sign sighting in Tokyo, Japan office, caused a spontaneous celebration! 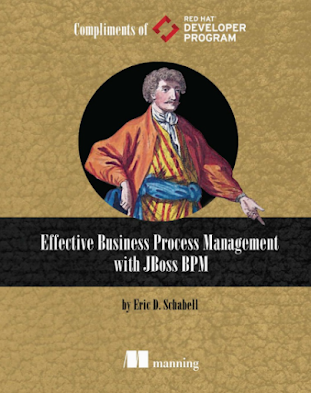 Update 17 Feb 2014, sign sighting in Munich, Germany office, shouted out to the twitter universe!